Larry and Rita Karrasch share the results of decades of inquiry regarding life after death from the world's great spiritual masters and teachers. These include Meher Baba, Inayat Khan, Annie Besant, Manly P. Hall, Kahil Gibran, Ivy Duce, Edgar Cayce and many more. 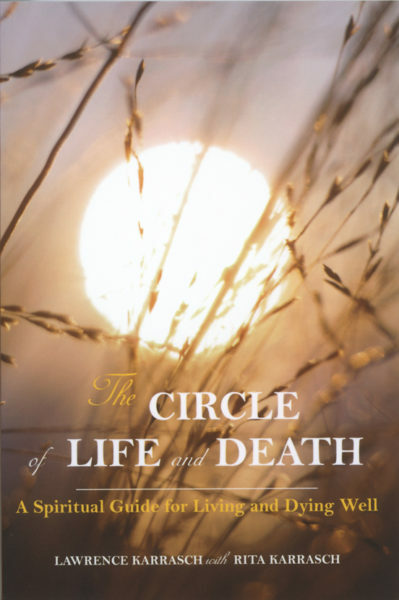 Delve into the fascinating world of the after-life with this comprehensive and practical guidebook.